Our barrier coast protects land from flooding and serves as a beautiful nature and recreational area. Knowledge about these coastal systems is crucial to maintain them and to allow natural dynamics, also under future accelerated relative sea level rise. During this mini-symposium on Thursday 14th of June, a variety of presenters will tell us about the history and future of barrier coasts from an archaeological to a management point of view. 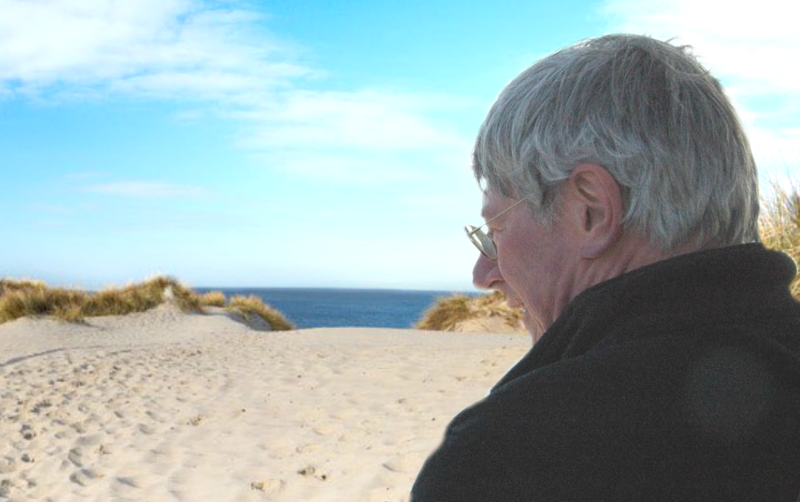 Dr. Bert van der Valk (Deltares and former NCK Programme Secretary) developed valuable knowledge and worked with great pleasure on barrier coasts and dune systems during his career, and this symposium is organised for the entire NCK community on the occasion of his retirement. An excursion to Spanjaards Duin followed by drinks will conclude this special event. View the program and register for this event here.